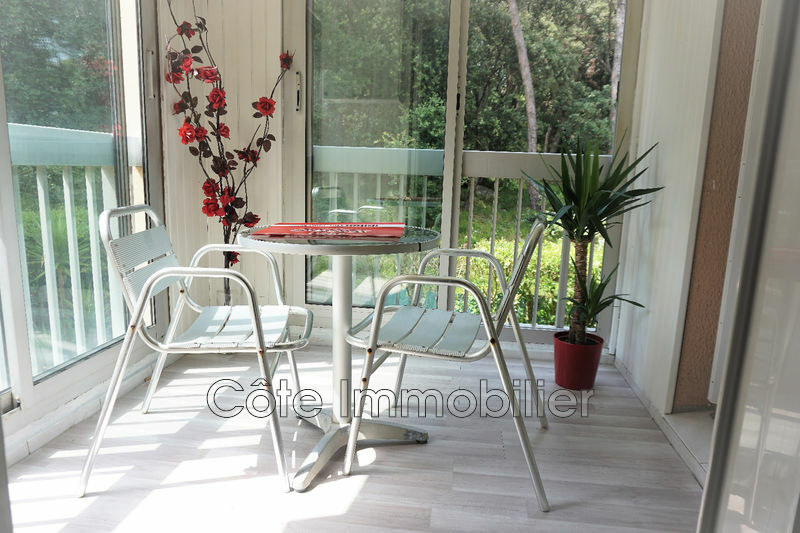 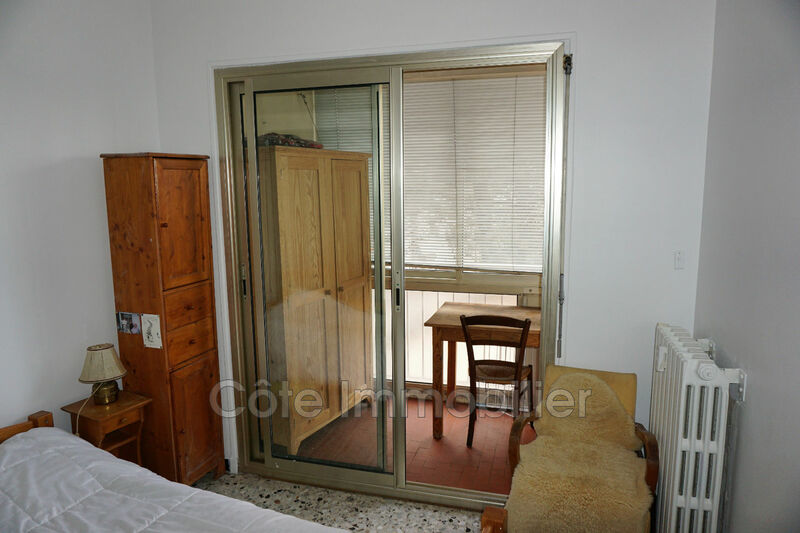 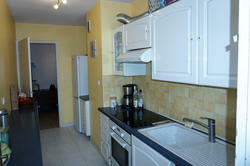 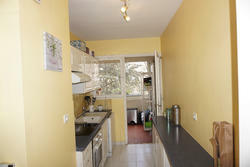 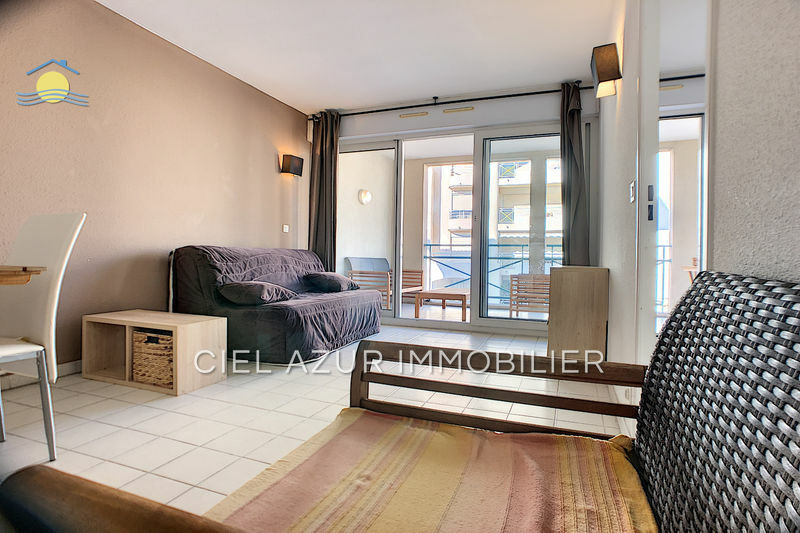 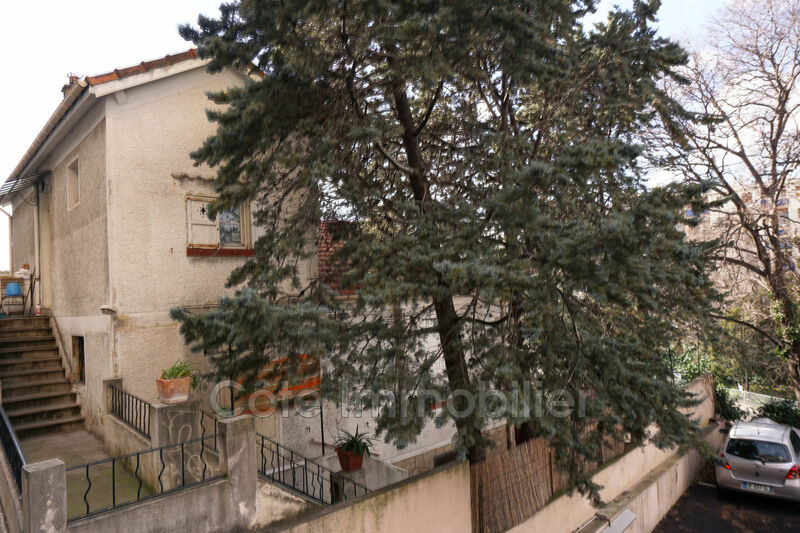 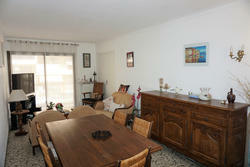 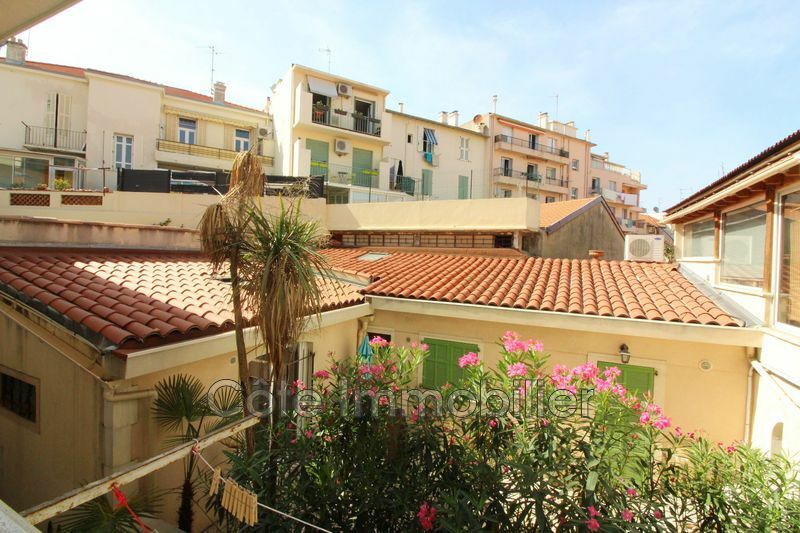 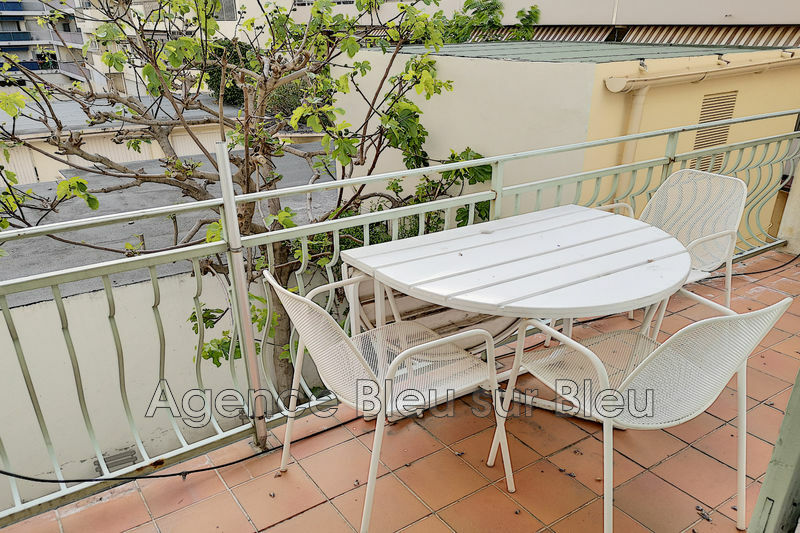 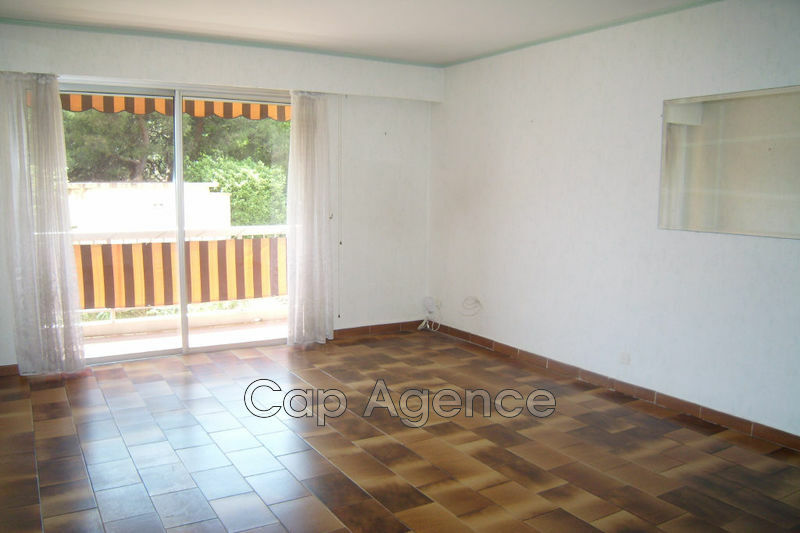 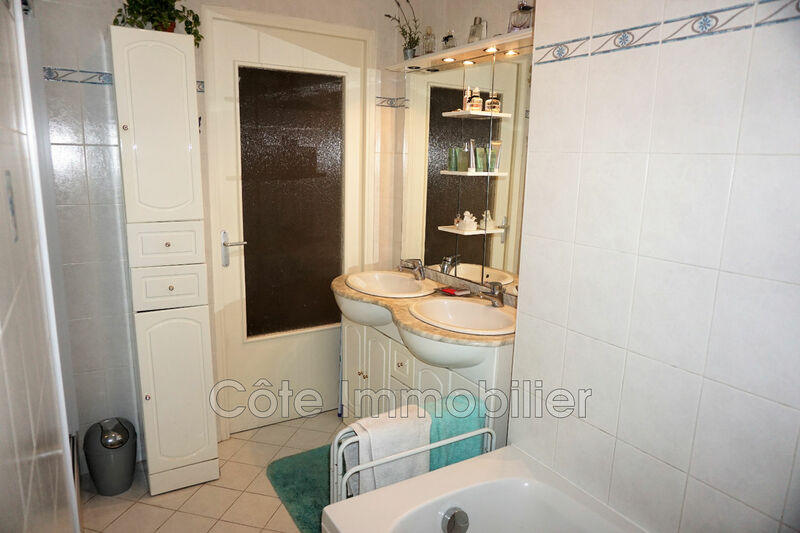 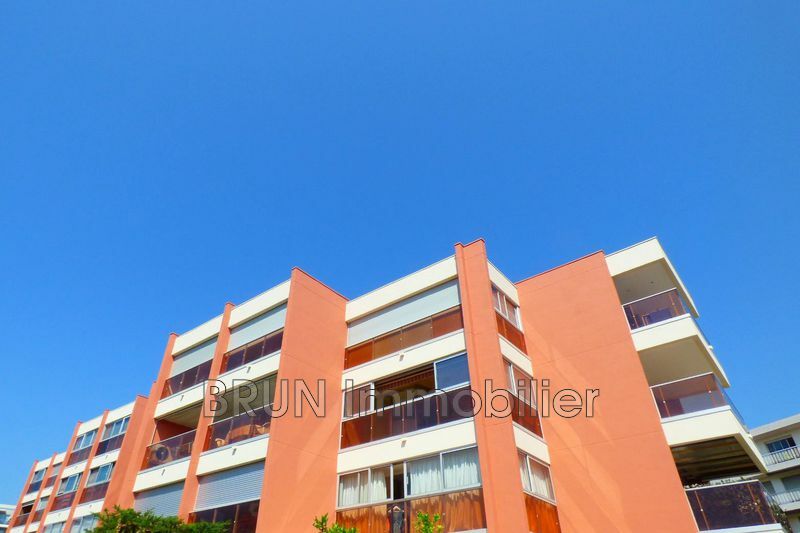 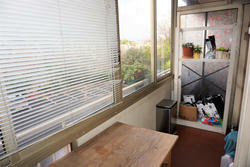 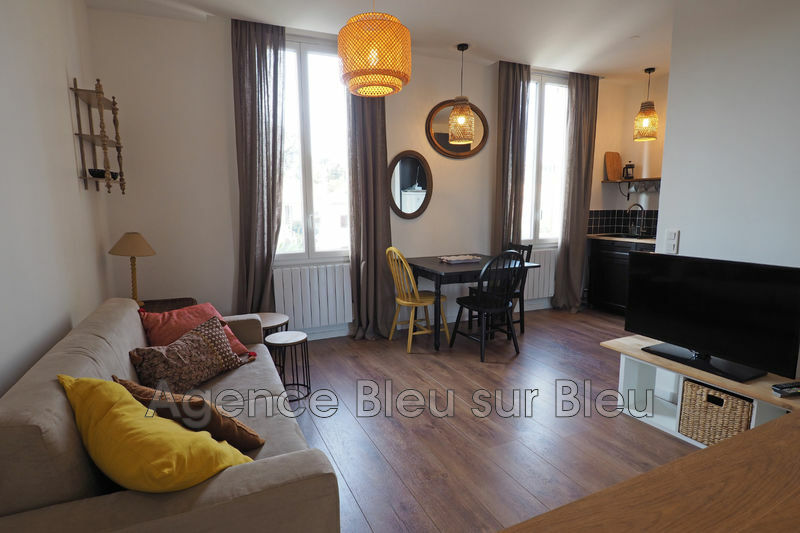 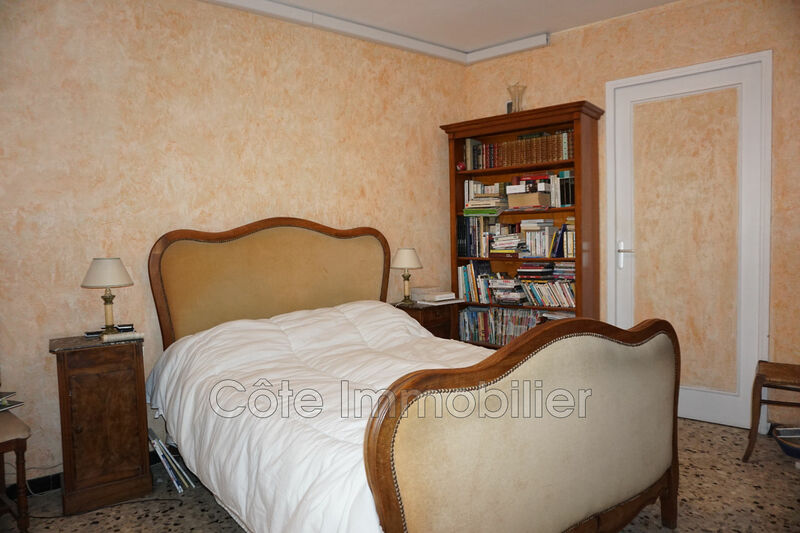 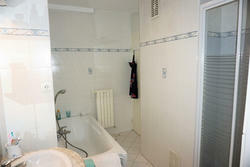 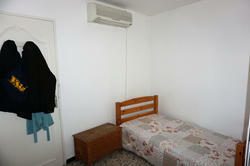 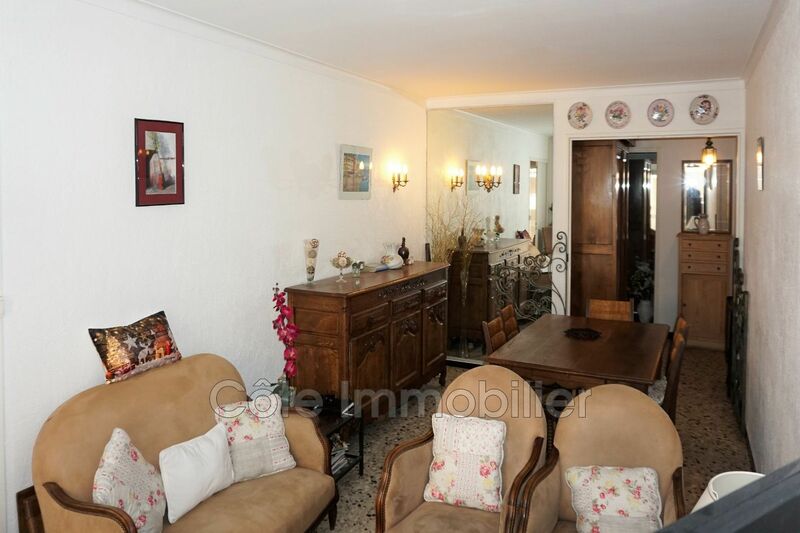 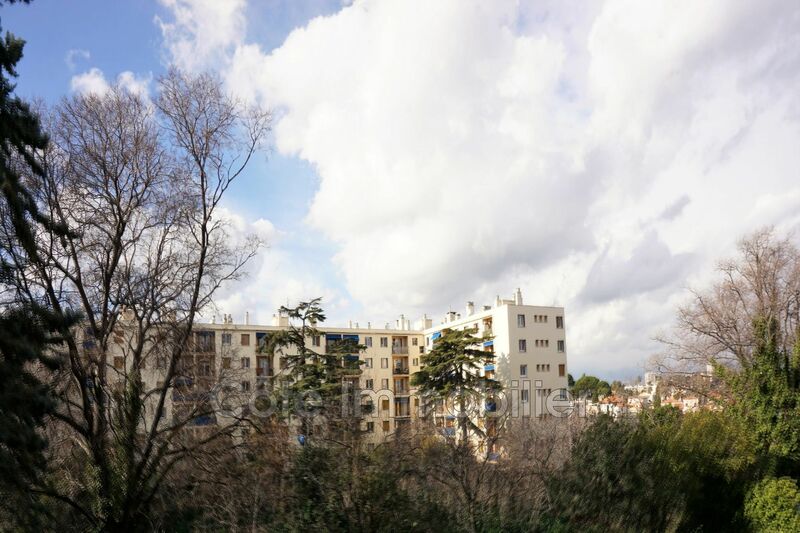 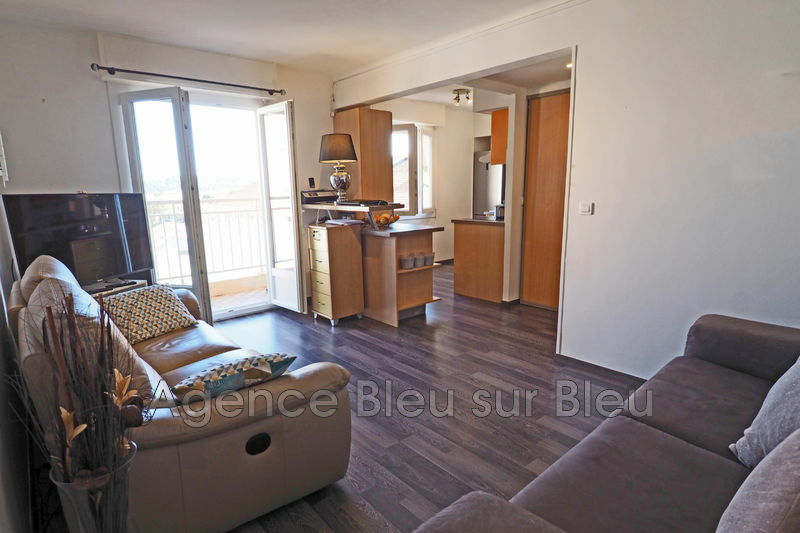 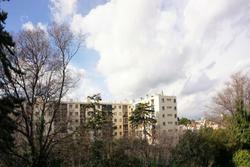 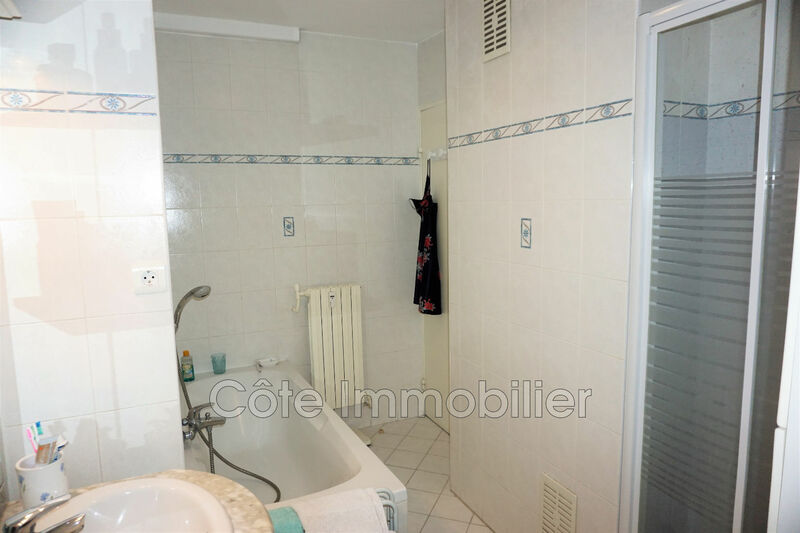 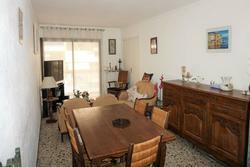 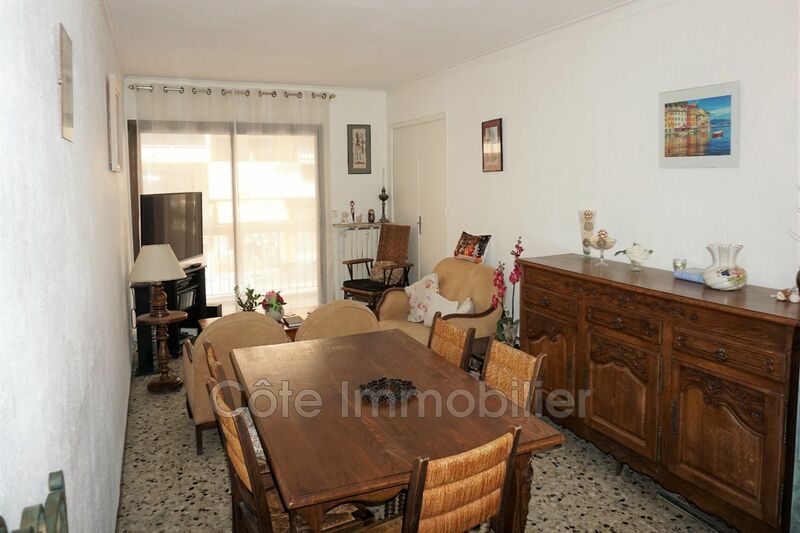 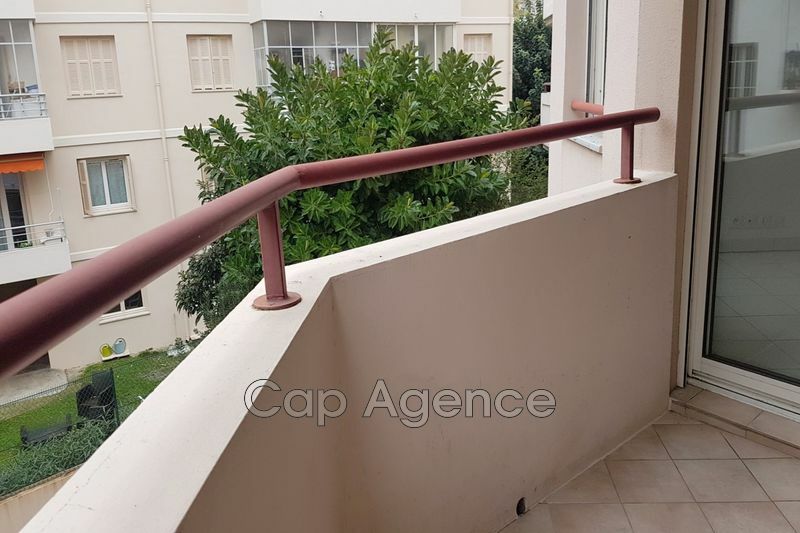 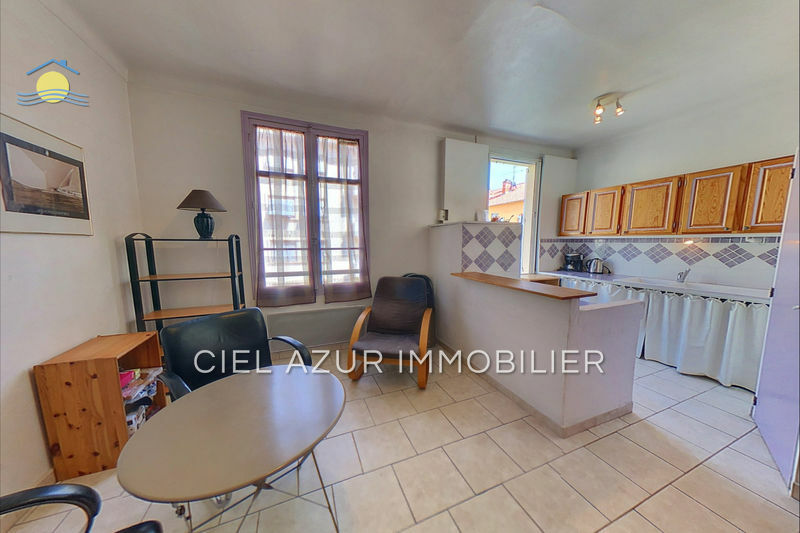 Antibes, downtown 3 rooms crossing close to shops, transport and all types of amenities. 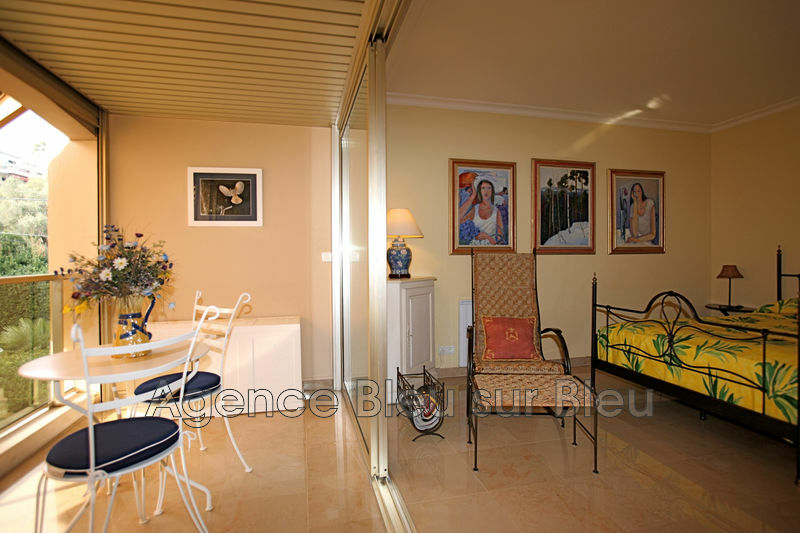 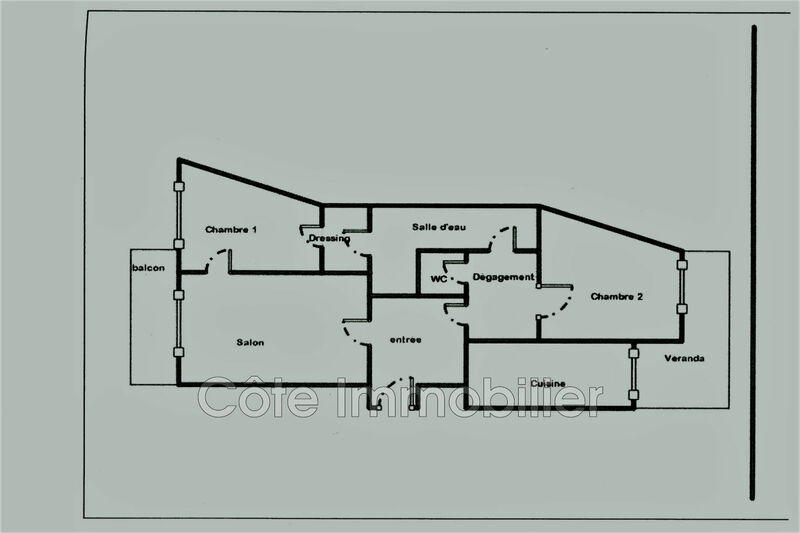 It consists of an entrance, a living room opening onto a balcony, 2 bedrooms, a kitchen opening onto a loggia 8 m² quiet west facing, a bathroom with a bath and a shower. 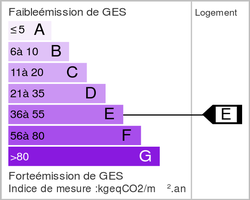 Small work of refreshments to predict. 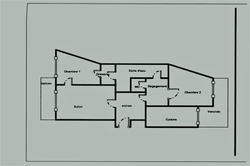 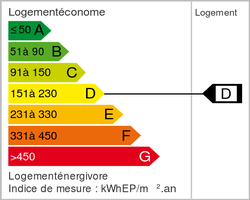 Possibility of garage.